Epic. Mustache. 13 years in the making. 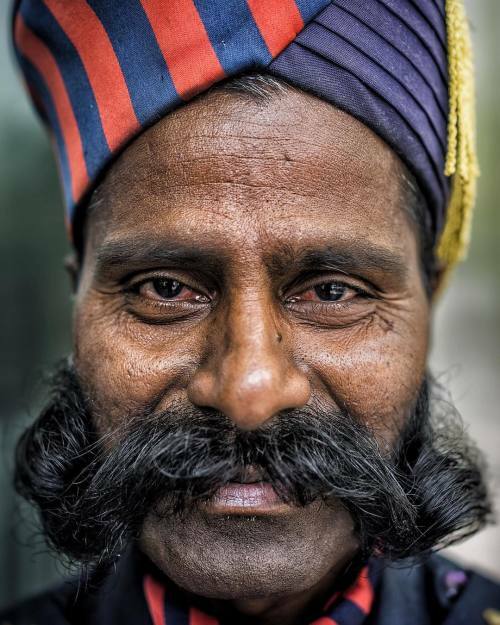 #onassignment #photojournalism #reportage #documentary #streetphotography #portrait #makeportraits #bangalore #india" By benlowy on Instagram.